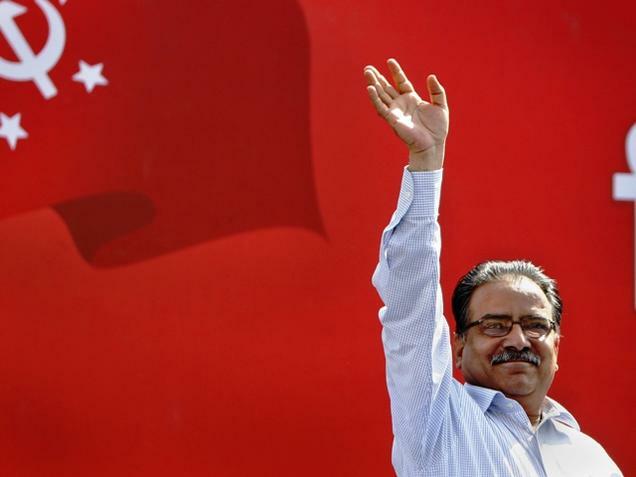 Maoist chief Pushpa Kamal Dahal or Prachanda on 3rd August New Prime Minister of Nepal for a second time. The 61-year-old CPN-Maoist Centre chief was elected Prime Minister with 363 votes in favour and 210 against him. Out of a total 595 members, 22 did not vote. This is the second time Prachanda has become Prime Minister after his brief stint with premiership came to an end in 2009. Prime Minister's post had been left vacant since last month after CPN-UML chairman K P Sharma Oli tendered his resignation following the Maoist's withdrawal of support to the coalition government.